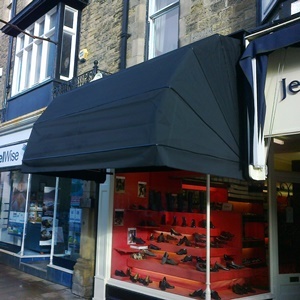 … the leading local blinds, shutters, curtains and awnings business, based in Bingley, West Yorkshire. 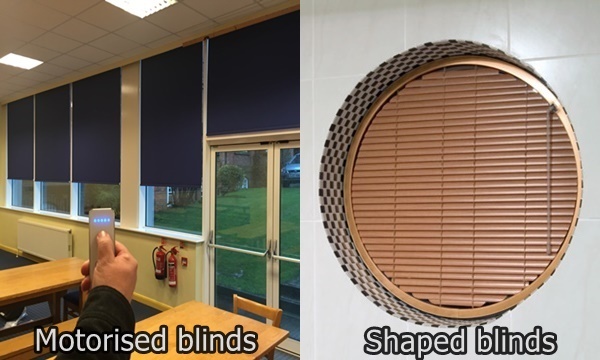 Whatever type of blind, curtain, shutter or awning you require; be it for your home, conservatory or office, we can measure, supply and fit it at amazingly competitive prices. 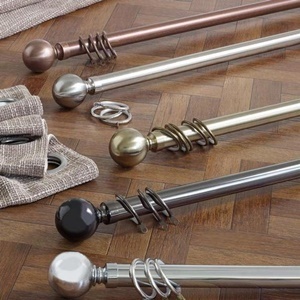 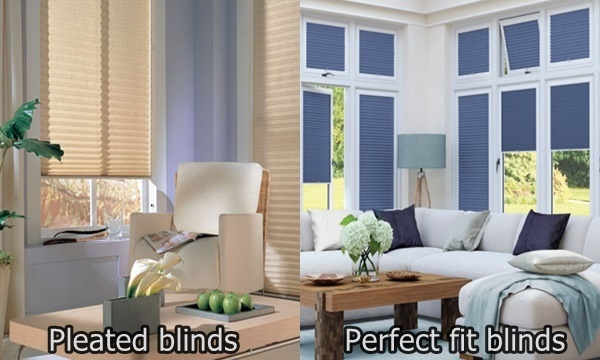 We will come out to your house or premises with all our samples, giving you the opportunity to chose from our vast collection, in the comfort of your own home. 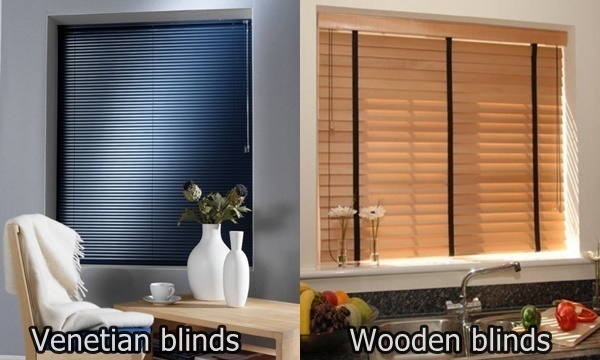 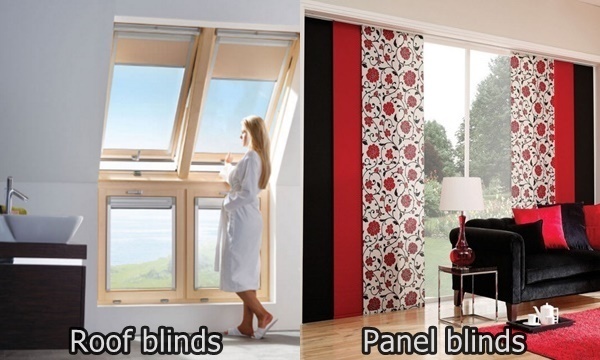 Our window blind selection includes a vast array of blind styles in a variety of fabrics, to suit every budget. 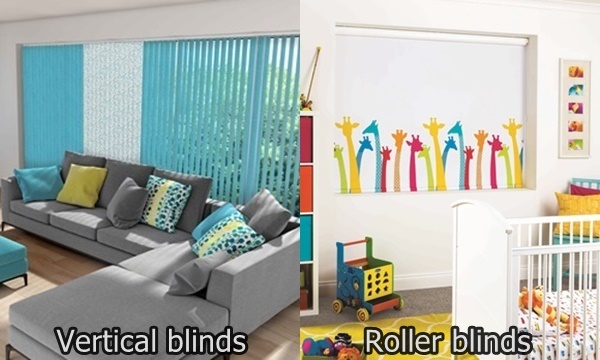 We offer all styles of blinds; vertical blinds, roller blinds, venetian blinds, wooden blinds, roman blinds, senses roller blinds, pleated blinds, perfect fit, conservatory blinds, roof blinds and even sails for your roof. 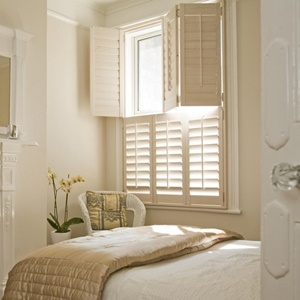 For a timeless and elegant option for your home, choose from our beautiful plantation shutter range. 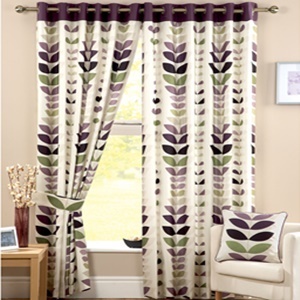 We have an abundance of beautiful curtain fabrics to choose from, along with stylish poles and curtain tracks. 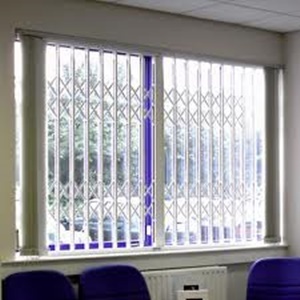 We can also supply fly screens for the summer months and security grilles to protect your property. 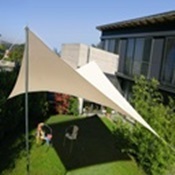 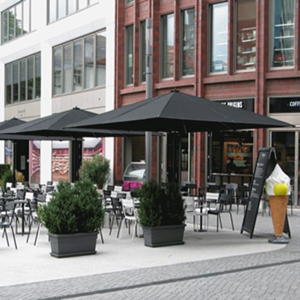 We’ve also got your outside area covered …. 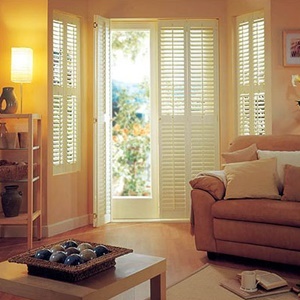 We pride ourselves on our prompt and friendly service, quality of blinds & fittings and our after sales customer service. 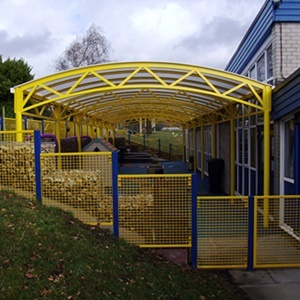 All our products come with a full manufacturer’s guarantee. 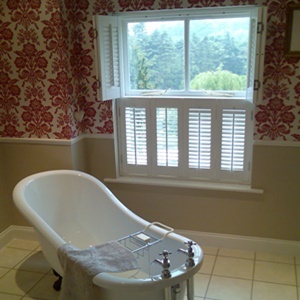 To appreciate why many happy customers come back to us, take a look at our many testimonials. 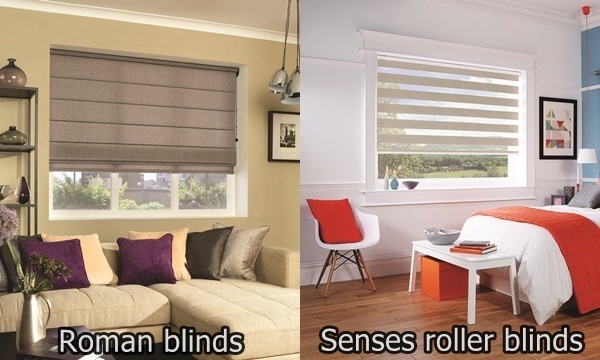 Have a browse around our photo galleries, categorised by type of blind, or take a look at our video to see some of our many products. 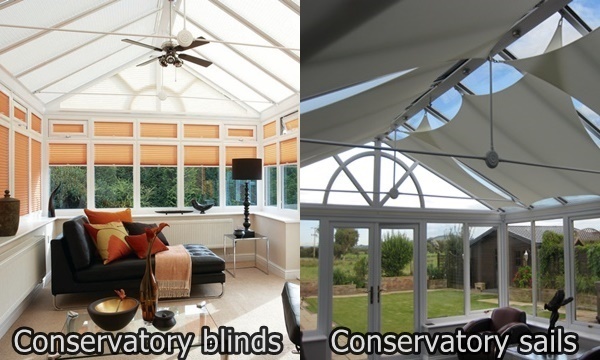 For a free quote, just contact us to arrange a home or office consultation at your convenience, be it daytime, evening or weekend.